The Flak Jacket XLJ, giving larger faces full coverage. 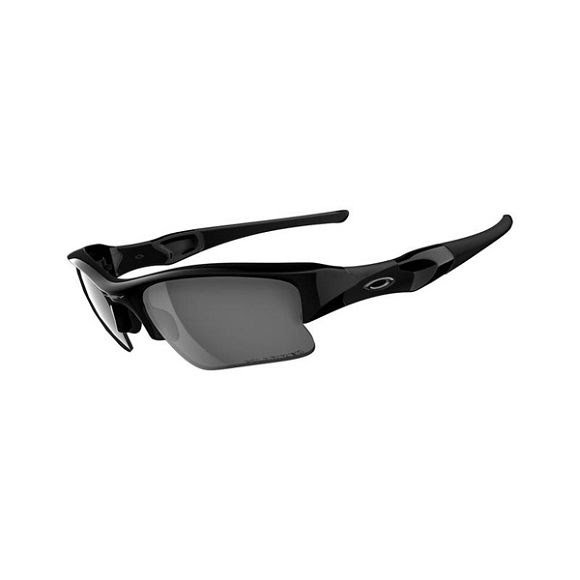 Sport professionals demand nothing less than the best, and Oakley has answered their challenge for decades. World-class athletes have driven them to create innovation after innovation, including interchangeable lens designs with unbeatable optical clarity. Flak Jacket takes that to the next level with the latest in performance technology. The Flak Jacket XLJ, giving larger faces full coverage.